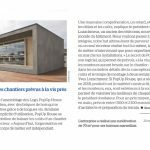 MaPoP invites you to visit its PopUp House construction site in Amilly. 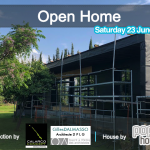 Discover this house on 27 June starting at 5:30 PM. 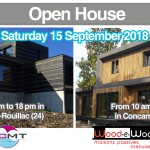 You will be able to see the wooden frame of the house up close and discuss sustainable construction.